Every Friday on “A Little Night Music” – Vintage Vocalists. Jean Stillwell of “Classical Mornings with Mike and Jean” joins Kathleen Kajioka to explore great voices of the past. This week, Lois Marshall. 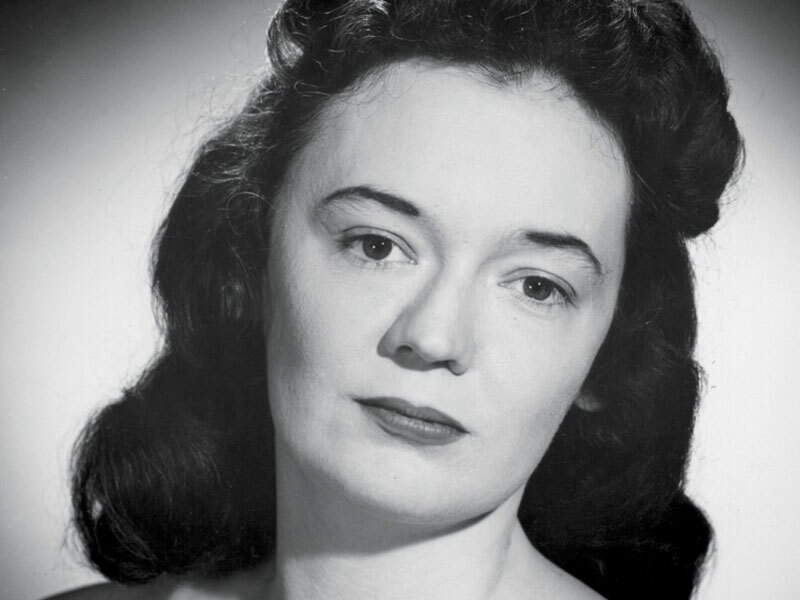 This Canadian soprano said she was “just a singer”… just a singer who courageously overcame polio, bridged the cold-war divide, and whose angelic artistry was embraced by no less than the likes of Arturo Toscanini! Tune in just after 9pm to hear this extraordinary voice!